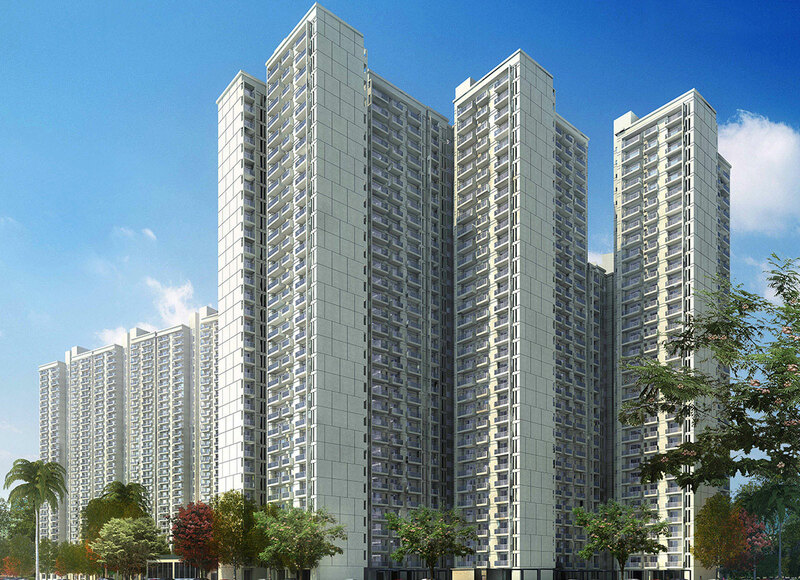 Lotus green arena is a beautifully efficient project designed by the prestigious lotus greens builders is located in tej sector 79 of Noida. 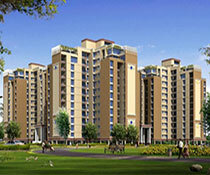 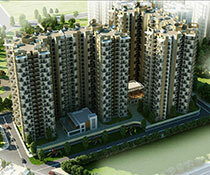 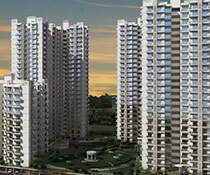 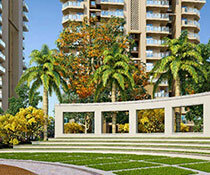 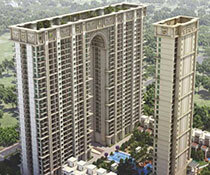 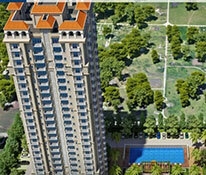 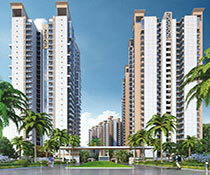 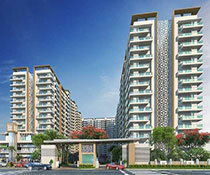 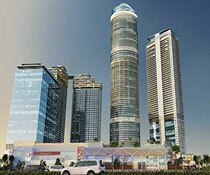 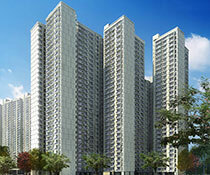 Greens are a offers 3BHK and 4 bhk apartments. 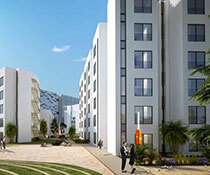 This is one of the most prominent township projects which ensures to provide all its residents with a healthy, calm, hassle-free, technologically upgraded and lifelong experience. 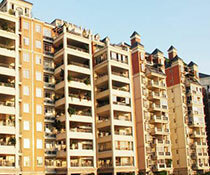 It is said to be located in the suburban region yet offers a great connectivity to its residents in order to enrich their lives with a luxurious and comfortable life. 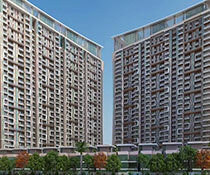 The locality comprises of all major expressways, and flyway, Anand Vihar railway station and wave city centre metro station all these factors together are responsible to provide arena with an edge over its competitors. 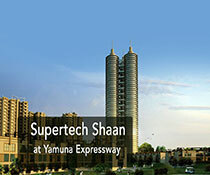 The plethora of world-class amenities being provided for catering to the needs of its residents are a multipurpose course, jogging track, volleyball court, bus shelters, water softener plants, round the clock security, gazebo, party lawn, cafeteria, library, restaurant, rainwater harvesting and a landscaped garden are unique features.